Recently a notice appeared in the Federal Register stating that the Occupational Health and Safety Administration is proposing changes to the form that is used to record information from individuals who file complaints with the agency regarding workplace issues. The form OSHA-7 Notice of Alleged Safety or Health Hazards is used to decide whether the agency should schedule an inspection or take additional actions such as contacting the employer and encouraging improvements at the worksite. 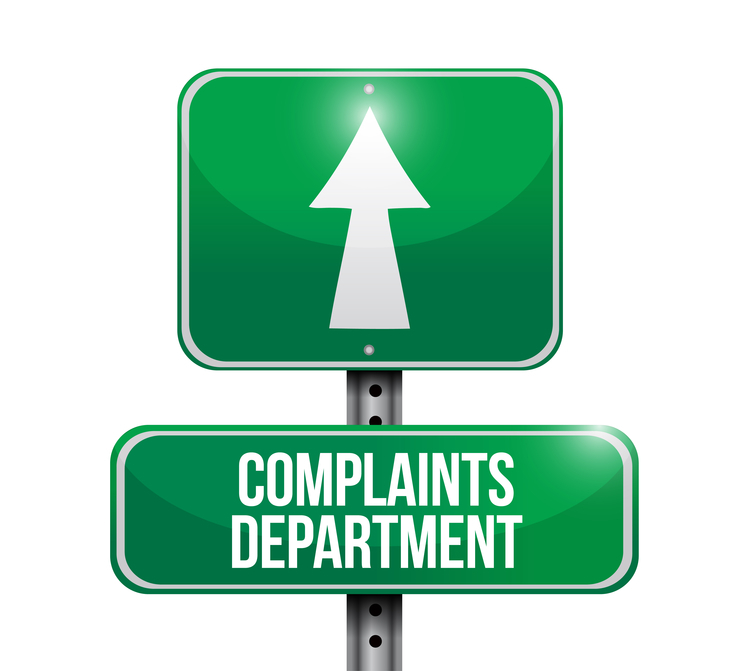 The current safety complaints form asks whether the person filing a complaint is an employee, employee representative, government agency representative or “other”. The current form does not ask specifically whether or not the complainant is a current or former employee and this is something OSHA would like to see added. Individuals using the form to contact OSHA in regards to a complaint will still be asked whether or not they would like for their names to be withheld or revealed to the employer named in the complaint. Before OSHA can add the question to identify a complainant as a current or former employee the modification of the form must be approved by the White House Office of Management and Budget’s Office of Information and Regulatory Affairs. Part of the review process will include allowing the public to submit written comments to the OMB through June 30 via letter, email or fax.